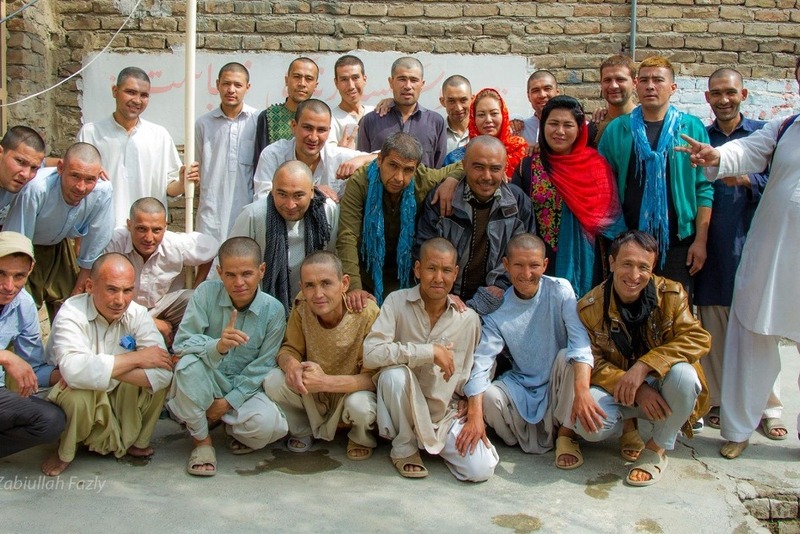 Since 2011, Laila Haidari has treated thousands of the most outcast members of Afghan society: drug addicts. 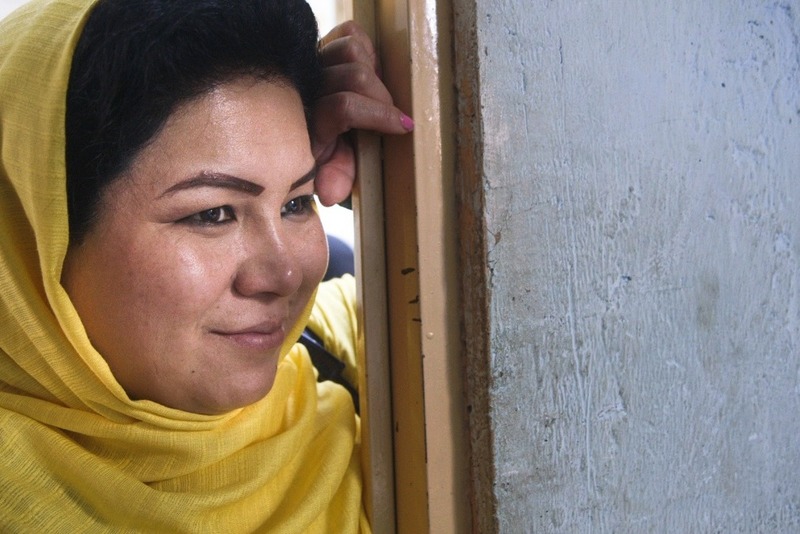 She finds these men and women, starving and nearly dead, under an infamous bridge in Kabul. Taking them from the dark recesses of the putrid-smelling bridge, Laila brings them to her free treatment center. There, they are given three meals a day, a warm place to sleep and they participate in a Narcotics Anonymous-inspired method of treatment. But, her treatment doesn’t end there. Recognizing that follow-up and employment are key to recovery, Laila stays in contact with these men upon their release and helps them find jobs. 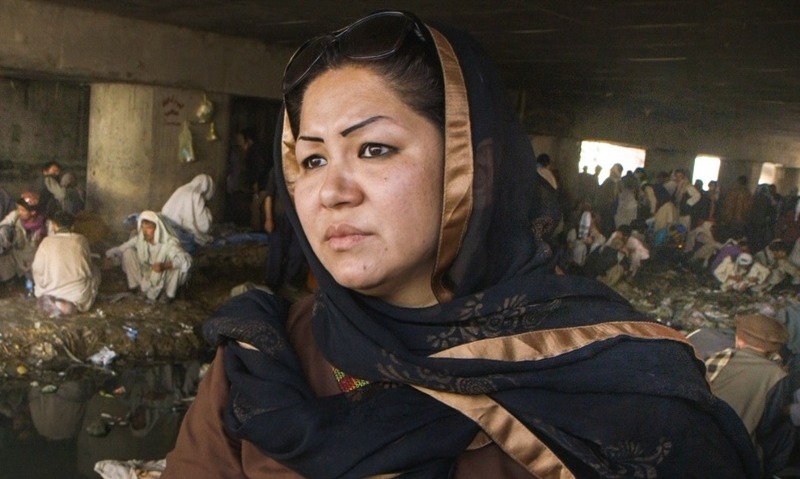 Laila Haidari is the main character of the award-winning documentary Laila at the Bridge (CPH:DOX F:ACT AWARD, Hot Docs 2018). As audiences around the world are drawn to Laila's extraordinary story, we are launching this important campaign. All funds raised will go directly to Laila’s organization, Life is Beautiful, via our designated Canadian account. We will keep all donors posted on the real impact your contributions are making on the survival of Laila's addiction treatment center and the community that you are helping in Kabul. As you may be aware the funds you have donated are not able to go directly from GoFundMe to Laila. Rest assured, Laila will be getting the totality of your donations. Afghanistan is not a supported country with the methods of payments offered by GoFundMe so we will be sending her the funds through Western Union money transfer or a similar money transfer company. We are waiting for the festival run of the film to conclude and then we will send her all the funds. Please spread to word about Laila if you have not already. She is working hard every day.